St. Louis folks should understand, however, that the air conditioner will continue to pump out cool air even without the lubricant, so you won’t know the system is sick until it actually dies. 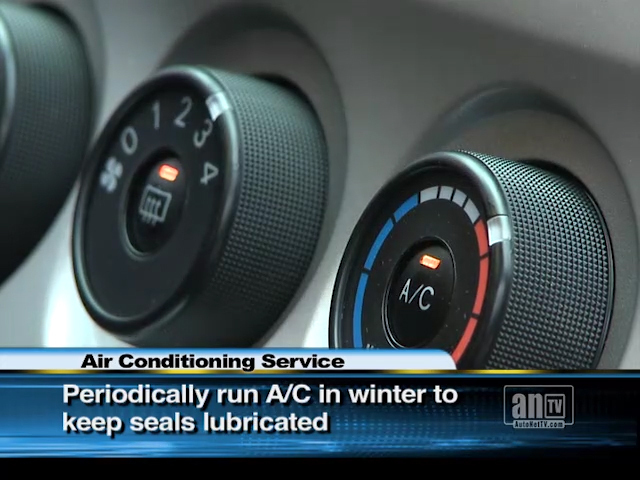 So good car care includes regularly checking the refrigerant and lubricant in your sedan air conditioning system and replacing it if needed. So, after learning about preventive maintenance for your A/C, you might now be wondering if your air conditioner is in trouble. Two early warning signs of a failing air conditioner are (1) the air just isn’t getting as cold as it used to and (2) there’s a strange noise when the air conditioner turns on. If you notice either of these symptoms in your sedan, you should bring it to St. Louis BDG in St. Louis as soon as possible.